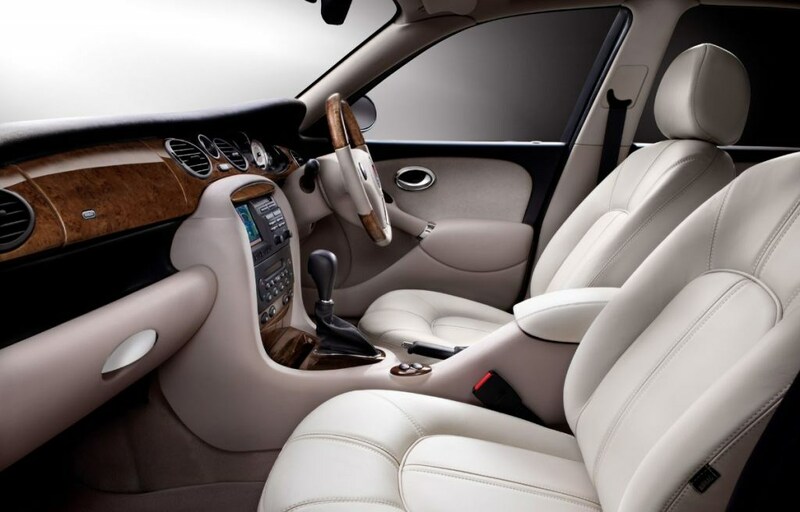 Comfortable and well equipped with a unique character. 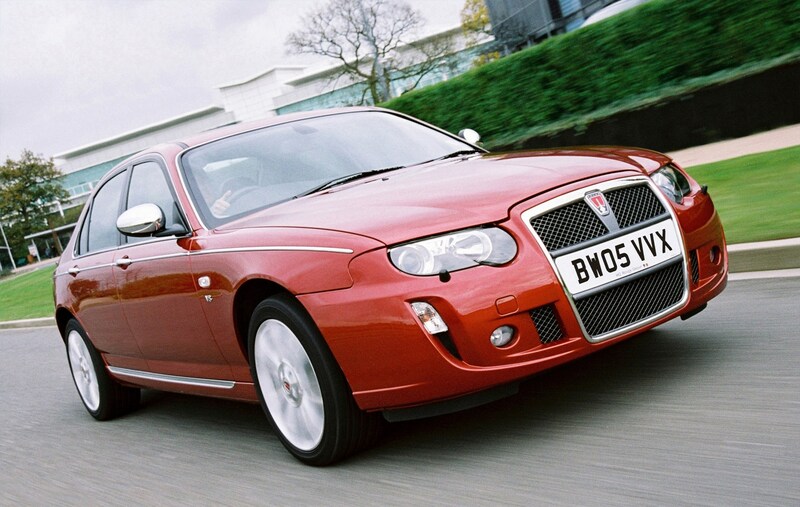 The stately alternative to the MG ZT V8, the Rover V8 Saloon and Tourer was considerably re-engineered to accommodate a longitudinally-mounted V8 engine and drive to the rear wheels only where other 75 models are exclusively front wheel driven. 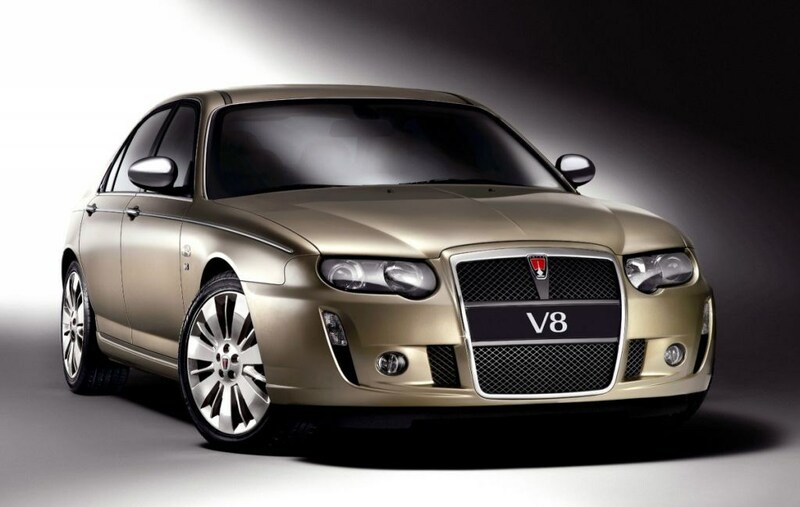 In addition to the mechanical changes, it also features a new grill, which Rover says was designed to emulate the grill featured on big Rover saloons of old but also looks a lot like the new Audi design. 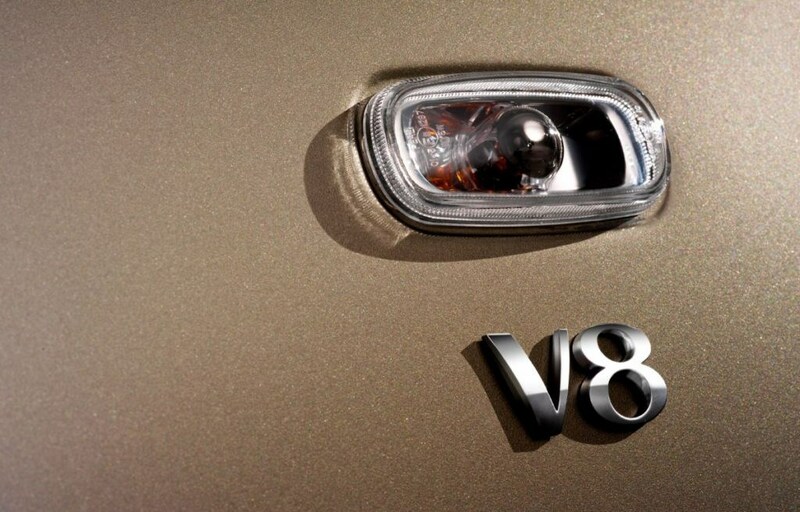 All the same it helps to distinguish the V8 from lesser models and contributes to an air of cut price Bentley. 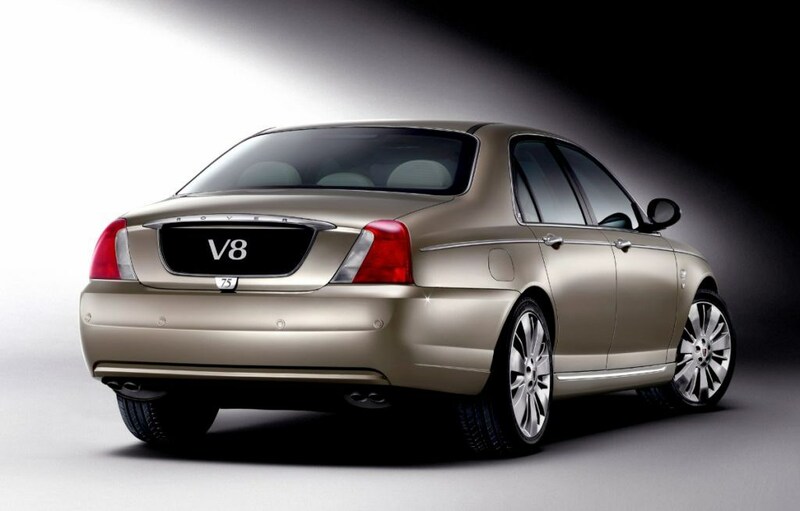 Did you know the most popular review for the 75 range is the Rover 75 Saloon review.